When roofing problems arise, it is a concern that homeowners want to address sooner rather than later. If your roof is not installed properly or becomes damaged, then further problems can occur within your home such as water damage. However, finding the right contractor is just as important as getting the repair you so badly need. Here are 3 things to look for when selecting a roofing contractor. Integrity, honesty, trustworthiness are all just as important as experience. Your home is probably one of your most valued possessions and you want a contractor you can rely on. You need a contractor that you can count on to keep his word. If they say they are going to do the job in a certain time frame, then you expect them to do it in that time. Furthermore, you expect them to show up when they say they will. Finding a contractor who shows integrity in the little areas will do a thorough and careful job on your roof. You want a contractor who has superior reviews and testimonials. When you read that other customers are highly satisfied with them, then you know they are doing good work. When customers report that they “did an excellent job” or that they are “amazing” and “fantastic,” then you are on to someone who will do a fantastic job for you as well. Testimonials give you a glimpse of the contractor’s work style, dependability, and courteousness. Check for companies that use premium products such as the “Z-Ridge, which is a 30-year ridge capable to withstand up to 110 MPH winds.” In addition, you can expect to see offerings for at least a 1-year warranty or for superior companies, a 5-year warranty. Some companies may even throw in extra perks or freebies with certain types of jobs such as free upgrades for older style attic systems and so on. 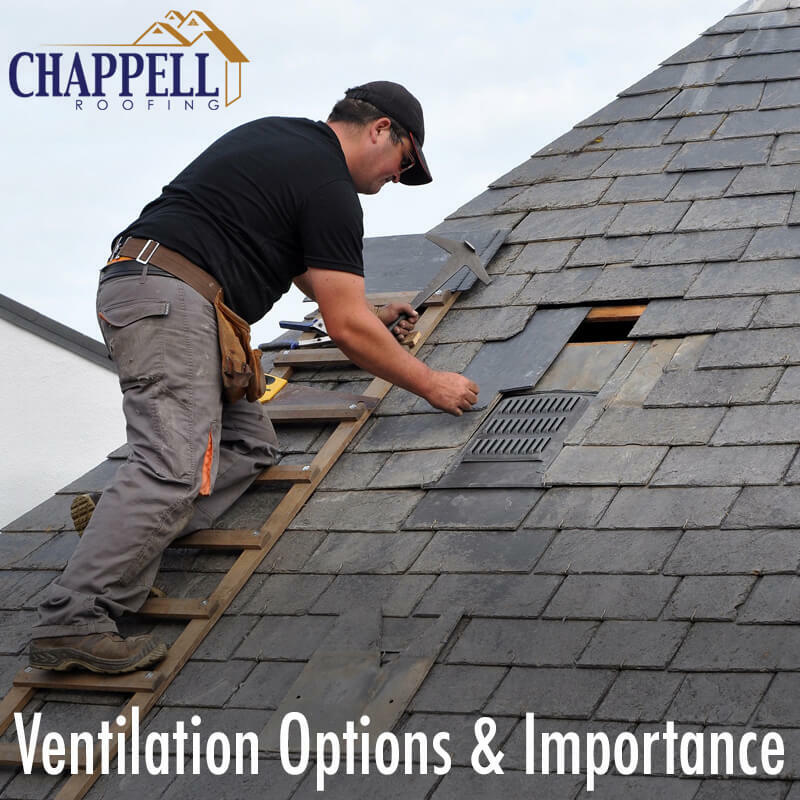 If your roof is causing your trouble, it’s time to discover Chappell Roofing today. Contact us today!